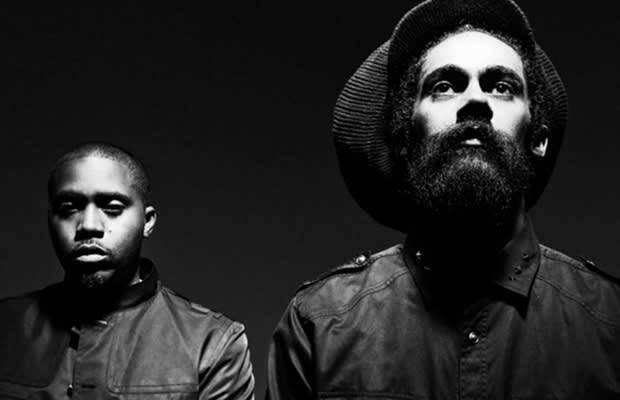 Distant Relatives, the collaborative effort from Nas and Damian Marley, dropped last year, and the ensuing tour finally winds down this summer. Today it was announced that the duo&apos;s final show will be at Central Park, part of the 2011 SummerStage series. The "Distant Relatives" finale goes down Thursday, August 11. That&apos;s some months away, but you&apos;ll need to get your tickets ASAP. ASAP meaning Friday morning, when the tickets become available via Ticketmaster. Tickets go on sale Friday, May 20 at 12 p.m.